Explore - Eat - Sleep in Bali. 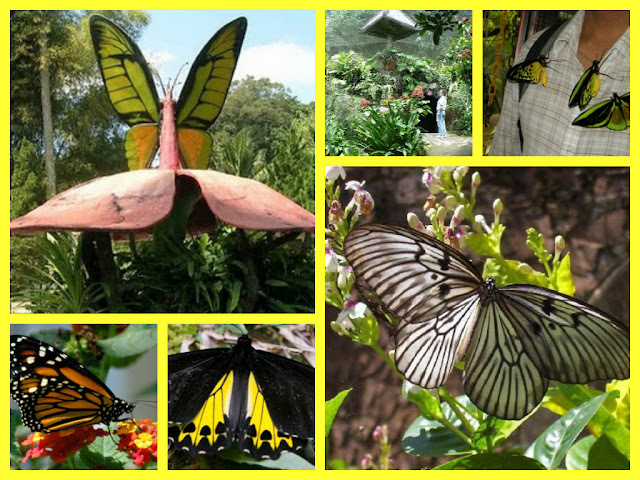 Bali Butterfly Park or Butterflies Garden Bali, if you are a bird lover can come to Bali Bird Park, but if you love butterflies come to bali butterfly garden and get unforgettable Bali Holidays,. Butterfly garden is located in jl.batukaru br.sandan bee wanasari tabanan exactly 6 km.ke the north of the city center park is open every day from 8 AM till 5 PM and the last ticket at 4 PM. 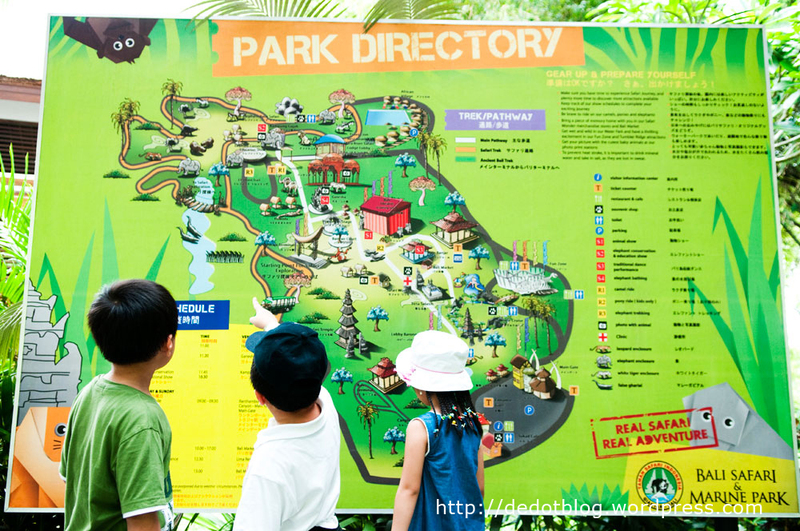 Bali Bird park is one of the many worth attractions have to be visited in Gianyar, Bali. Starting from the classic heritage of the past to the modern imagination of current's results. 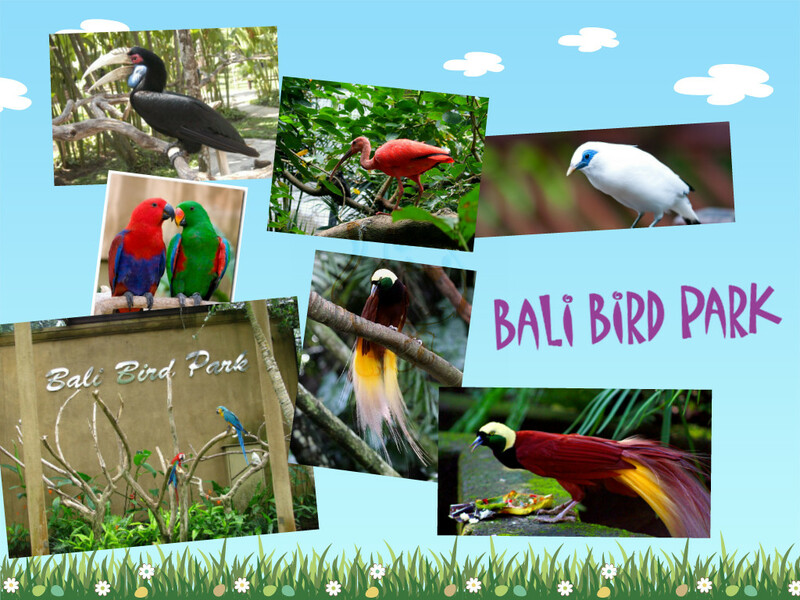 Even so, if you're on the road to Bali and wanna have a memorable Bali Holidays, do not forget to visit the Bird Park called "Bali Bird Park" in Batubulan, about 15 minutes drive from Denpasar - to the east of Bali. Bali Bird Park is really giving a new feel, so that its presence adds to the repertoire of special tours in Gianyar Regency - Bali. Bali Safari and Marine Park, is one of the government-owned safari park that happens to be located in the Gianyar Regency one of the regency with the best tourism object on Bali island. 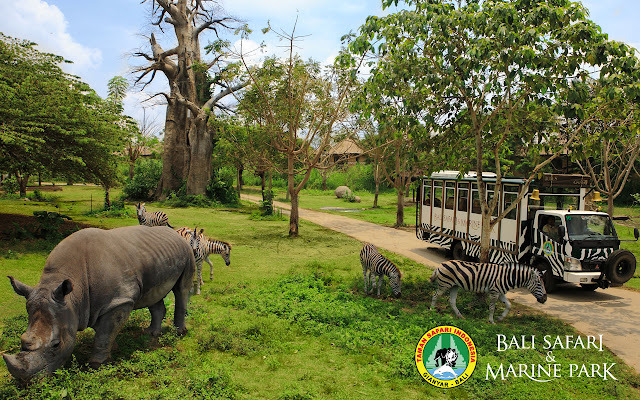 In Bali Safari and Marine Park there is a large collection of animals both from native Indonesia as well as a variety of animals from all over the world. Copyright © 2013.. Theme images by enjoynz. Powered by Blogger.